Even though its enjoyed around the world, some countries steal the show when it comes to gambling. This often demonized pastime is so ancient that it’s an undeniable part of humanity. Dating back to the Paleolithic period, gambling outdates written history. The earliest versions of dice discovered in Mesopotamia were used in 3,000 BC. Despite undergoing various transformations, the gambling industry is thriving to this day. The total gambling gross yield worldwide exceeded $450 billion in 2016 & is expected to reach $495 billion by 2019. All this growth defies religious & political pressure that want to put an end to gambling in various countries. Despite moral condemnation, the allure of allowing various forms of betting is too tempting for most administrations to ignore. Whenever gambling is outlawed in one country, a neighboring government opens its doors to the flood of migrating punters. This insatiable demand for entertainment has created gambling meccas throughout Asia, Europe & the Americas. For many countries, gambling has gradually been built into the culture. While the forms of gambling vary wildly, the main countries that participate don’t. Over the years, a couple countries have become synonymous with betting. Thanks to public acceptance & tradition, their populations indulge in gambling at surprisingly high rates. While some of them are already notorious, a few defy international stereotypes. 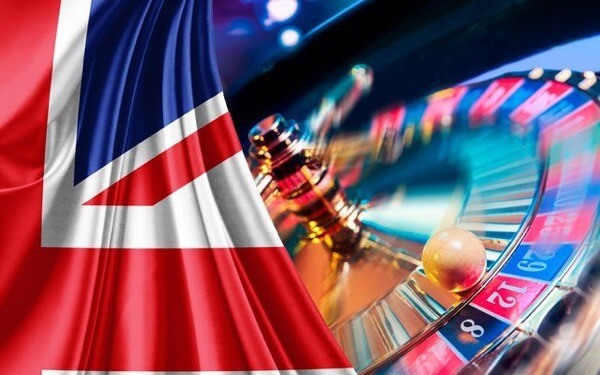 To highlight these risk-taking cultures, we compiled a list of the top gambling countries. These nations gamble with a passion, so surprise yourself by examining this eye-opening list! China has been captivated by gambling for thousands of years. Country #3: China/Macau – Despite being outlawed on the mainland, gambling has been an essential part of Chinese culture for thousands of years. Throughout its history, China has had an interesting relationship with gambling. For thousands of years it was celebrated, since it helped raise money for war. Keno, poker & blackjack are all believed to have originated in China. Despite this huge infatuation with betting on anything imaginable, the Chinese government has tried to outlaw gambling on multiple occasions. Due to corrupt officials & overwhelming public demand, all their attempts remain unsuccessful. Today, different forms of gambling rake in over $50 billion annually in China. While land based casinos remain illegal, countless state lotteries, mahjong & sports betting options are available in every major city. For those that crave casino gambling, Macau is only a short trip away. This ex-Portuguese colony has allowed gambling since the 1850’s, so its always been a haven for Chinese punters. In 2007 Macau overtook Las Vegas in gambling revenue, & their 38 casinos continue to generate $27.9 billion every year. Whether it be through legal or illegal venues, China is awash with options for punters. Aussie punters lose more per capita than any other country. 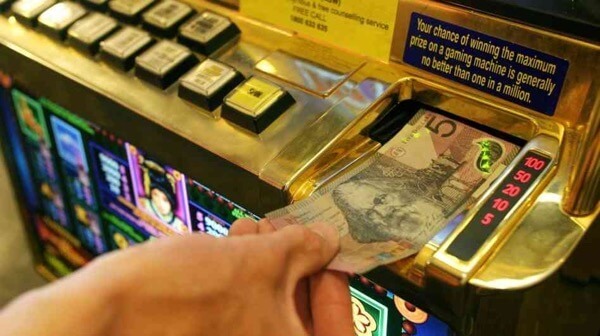 The UK has the highest gambling rate in the world. Country #1: Great Britain – Even though the United Kingdom boasts a fairly conservative image, their citizens take more risks than any other country. Thanks to a nearly unlimited amount of lotteries, sports betting venues & horse races, gambling has become part of the culture. Over 65% of the adult population indulges in some form of gambling. On top of claiming this title, Great Britain has the highest percentage of punters under 21 years old. Currently their gambling industry is worth over £13.9 billion, with an additional £4.7 billion being spent online. Regulators are scrambling to enforce stricter rules, which is fueling the growth of online casinos. Punters always find a way, so it will be interesting to see how the industry evolves to cater to new rules.